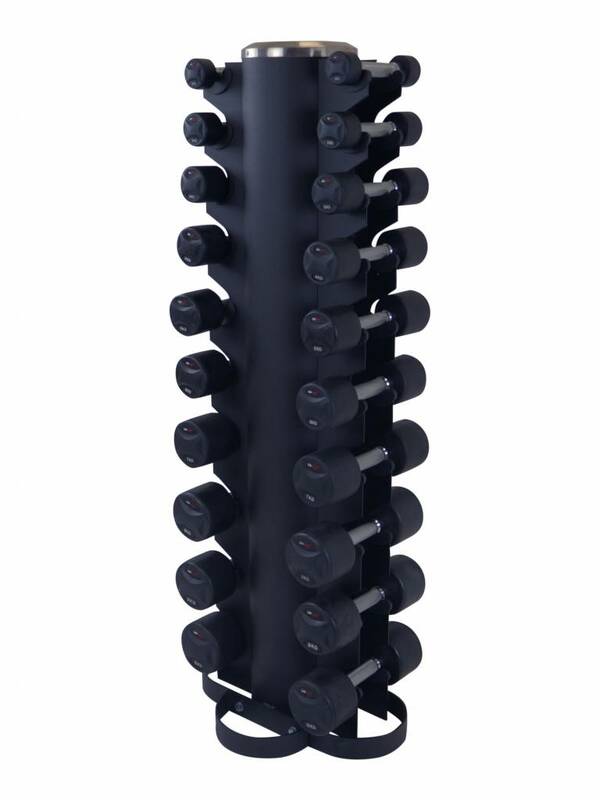 The LMX79 Fixed dumbbell sets are professional dumbbells suitable for intensive commercial use. 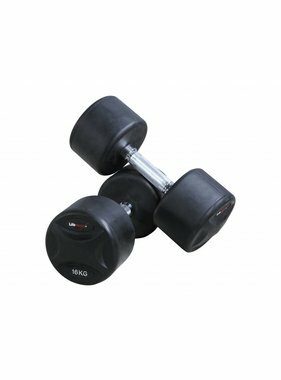 The LMX79 Fixed dumbbell sets are made of solid cast iron. 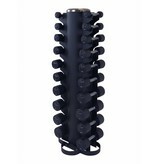 This makes the dumbbells sleek and compact. 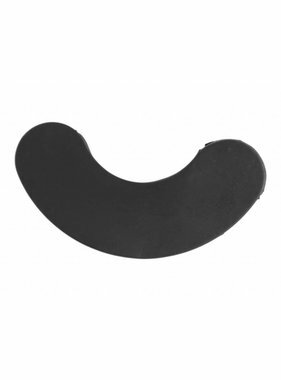 - high quality hand grips with fine knurling.